Hi all! 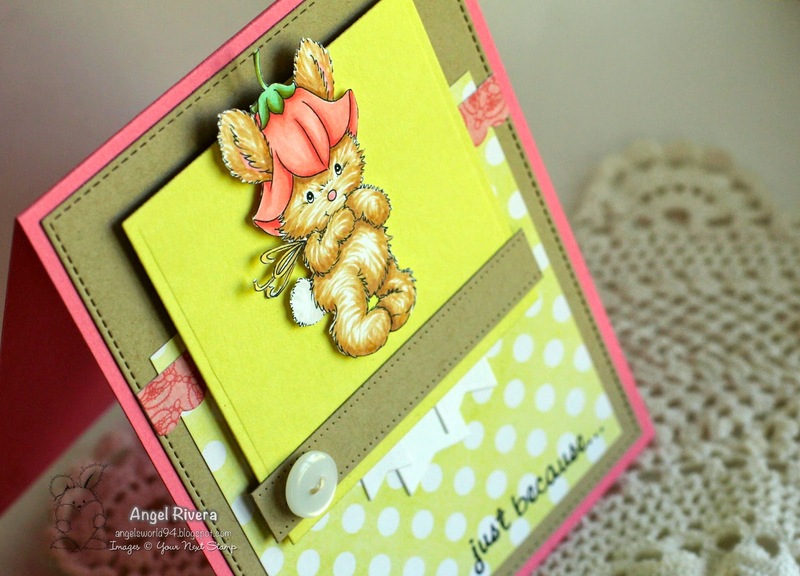 Here's my card using this month's Inspiration Photo from the YNS Challenge Blog! This sweet Digi is called Bluebell Bunny. So adorable, right?! I colored her with Copics then fussy-cut her and popped her up on some banana split card stock. 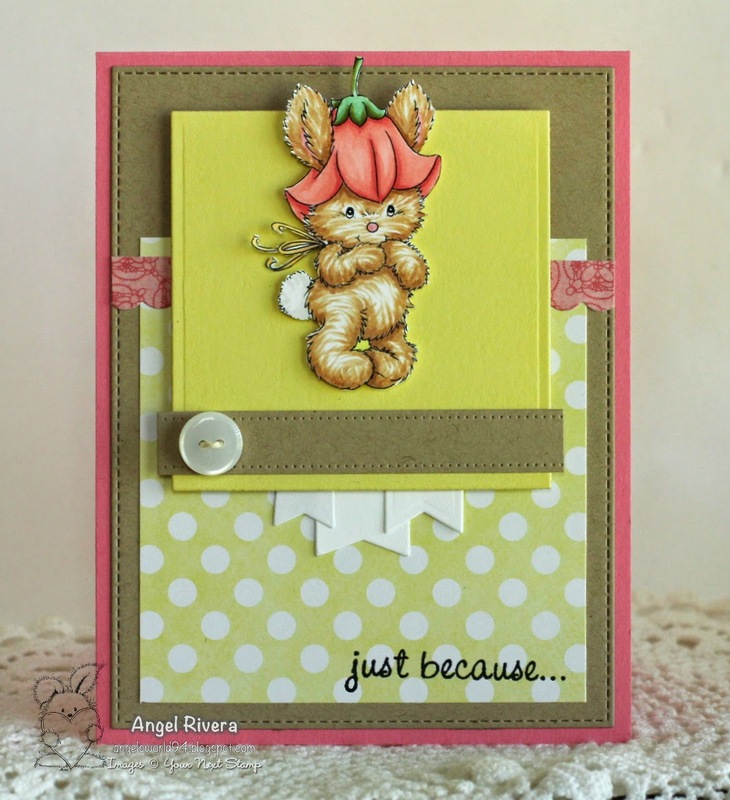 The sentiment is from the YNS Clear set Summer Blossom Fluffy Kitty. A few different die-namics/blueprints/stax and a button with some twine add the finishing details. 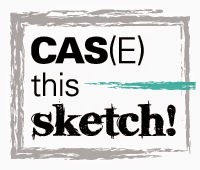 The sketch is the SSSC224. Hi all! Here's my card for two challenges: the FMS141 sketch and the CTD297. I loved them both as soon as I saw them, so I couldn't resist! 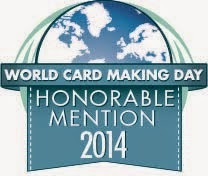 The card base and leaves are grout gray. The Gerbera Daisy was cut out with banana split and smooth white. 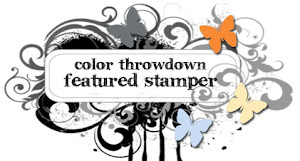 I stamped the Sheet Music BG stamp in blu raspberry on blu raspberry card stock. The sentiment is from an older MFT set, which I cut out using my Fishtail Flags STAX. This card measures 5x5. Hi all! 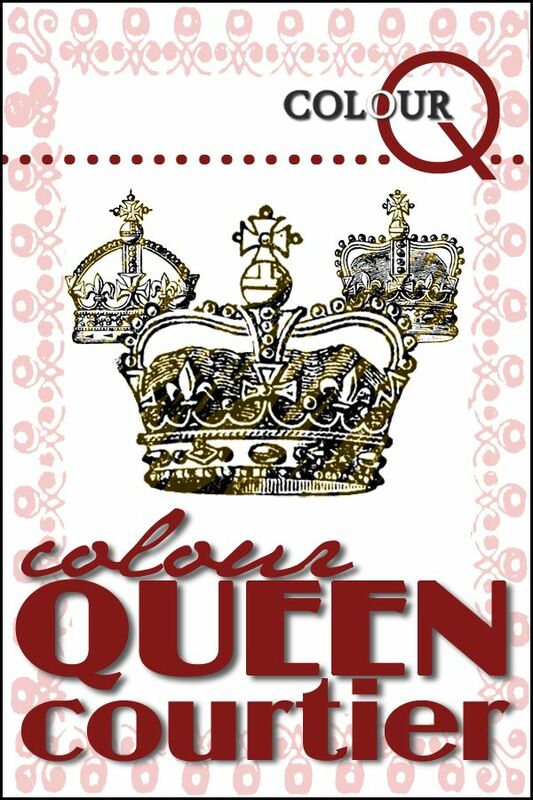 Here's a card I made for this week's Color Challenge on SCS - CC482. Bold colors call for a bold card, right?! The flower is from the set MPD Tropical Sensations which has matching die-namics. I stamped it in Razzle Berry and Orange Fizz. I've always loved the look of the Fishnet Cover-Up die-namics! The sentiment is from Celebrate Big and was cut out with one of the Designer Labels 2 STAX. The blue enamel dots add a little something extra. 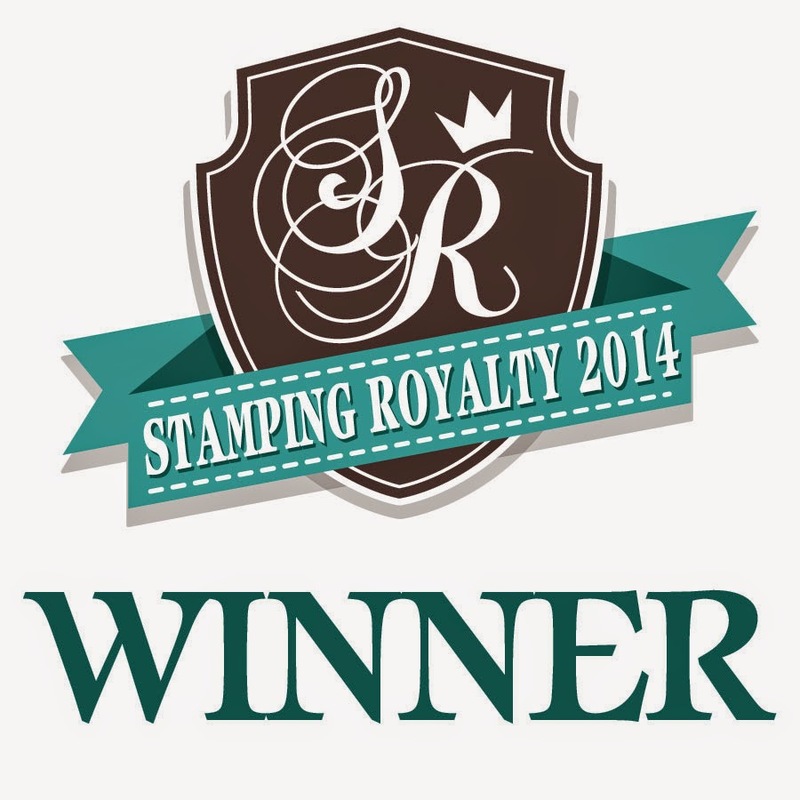 Your Next Stamp Fun Friday Challenge - You're a winner! Hi all! It's Friday - wahoo!!!! - time for another YNS Fun Friday Challenge! 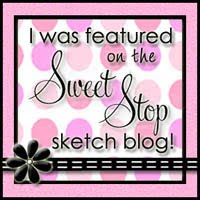 We have a great new sketch and inspiration pic for you! I love this sketch! 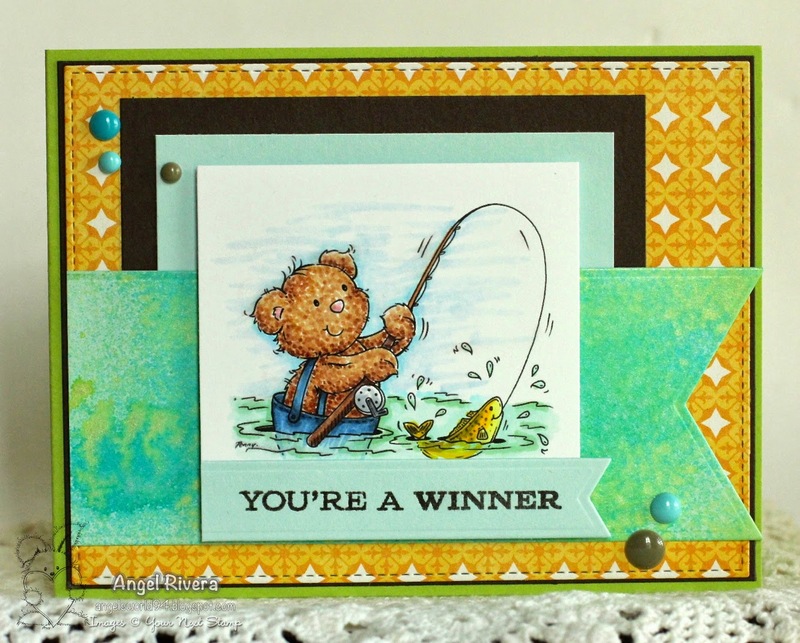 I used this sweet Fishing Bear Digi stamp, who is just perfect for a Father's Day card! I colored him with Copics, using the dotted technique on his fur. The 'sky' was done with my B21 Copic. I made some swipes with it here and there then went over them with my colorless blender to soften the edges. Pretty simple ;) I also popped up the image on foam adhesive for added interest since the rest of the card is pretty CAS (Clean And Simple). For the fishtail flag STAX layer, I took a piece of Sno Cone card stock (the same as the pale blue layer behind the main image) and spritzed it with some Imagine Crafts Fireworks shimmer spray in Pear Tart and Bahama Blue. I left the big splotches as is and love how they turned out! I think it goes well with the image between the shimmer of water and the shiny scales of a fish. The sentiment is from an MFT set. A good reminder to let Dad know he's the Best! A few enamel dots finish it up - couldn't get too crazy since it's a masculine card! 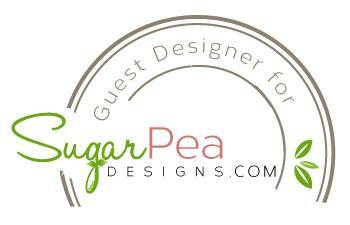 :D I also made this for the Catered Crop Recipe Swap challenge! Thanks for stopping by! Be sure to play along to WIN! Hi all! 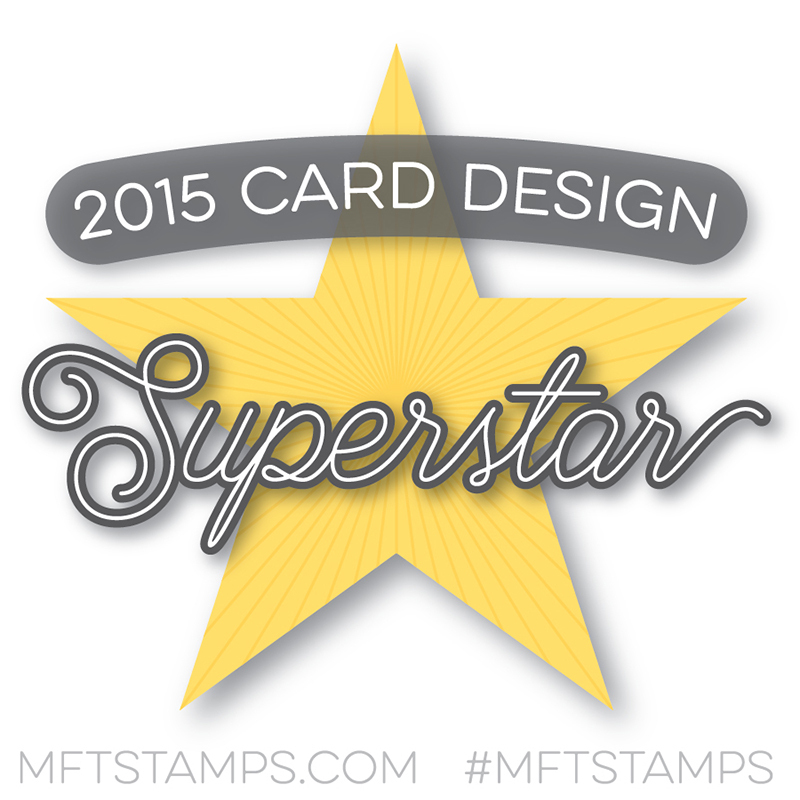 Here's my card for the MFTWSC179 and CTD295. I used Mona's Damask Designs set from MFT, along with a sentiment from Chalkboard Greetings (which I stamped in steel grey ink). The colors I used to best match the Color Throwdown Challenge are pink lemonade, brick red and a couple Razzle berry buttons. ;) Of course, I used a few of my favorite die-namics... pierced circle STAX and Blueprints 13. Hi all! 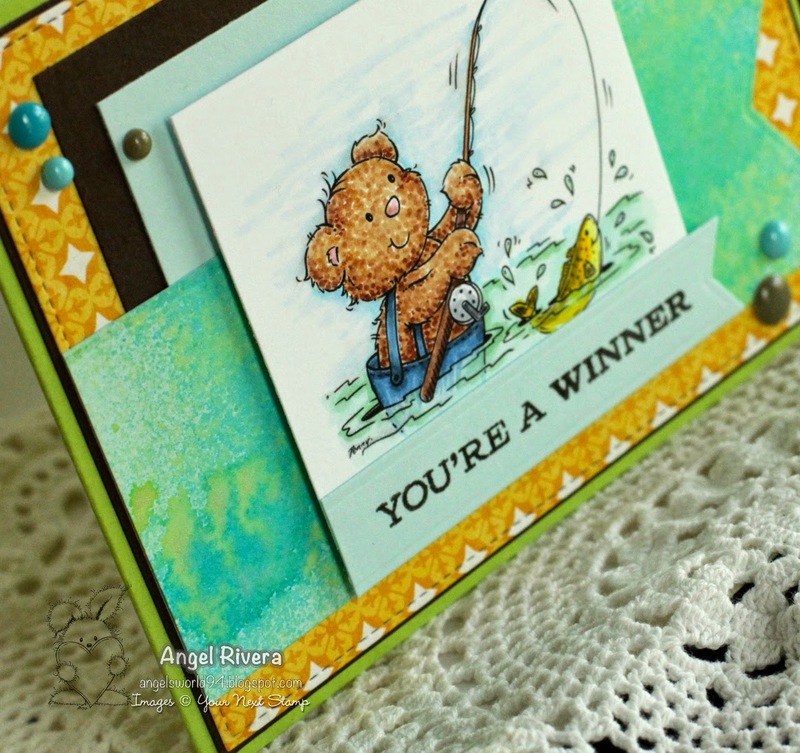 Here's a card I made recently using MFT Blueprints 14 and the Lots to Say set by Reverse Confetti. The flower, leaves and teal strip were all done using Washi Tape over plain white card stock, then cut out with the Blueprints 14 I already mentioned. Works beautifully! The card base is grout gray, which I love to use whenever I want a bit of color and something different than white. Pretty clean and simple. And I have to say that I love the sentiment font!